There’s more to life than saving money. There is the value of making a home where you want to live. 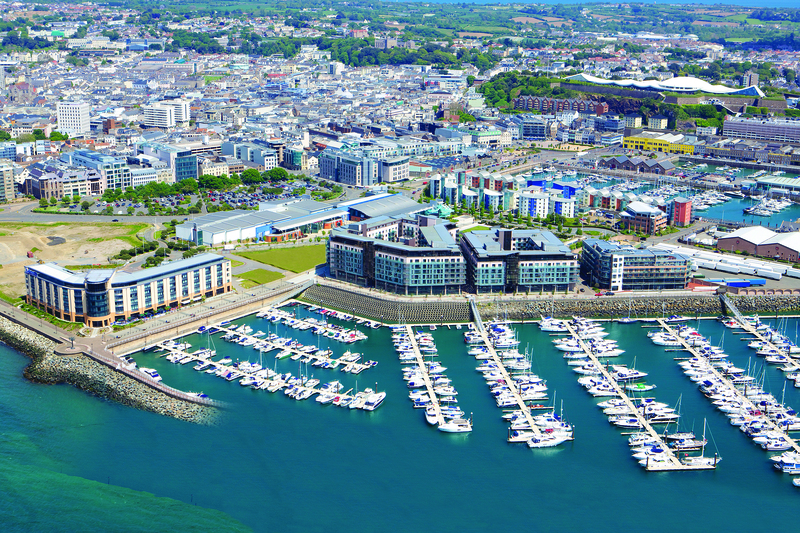 If you are considering a move to Jersey, we offer all the help you need to smooth and manage that process, from your initial visit to moving here and settling in. 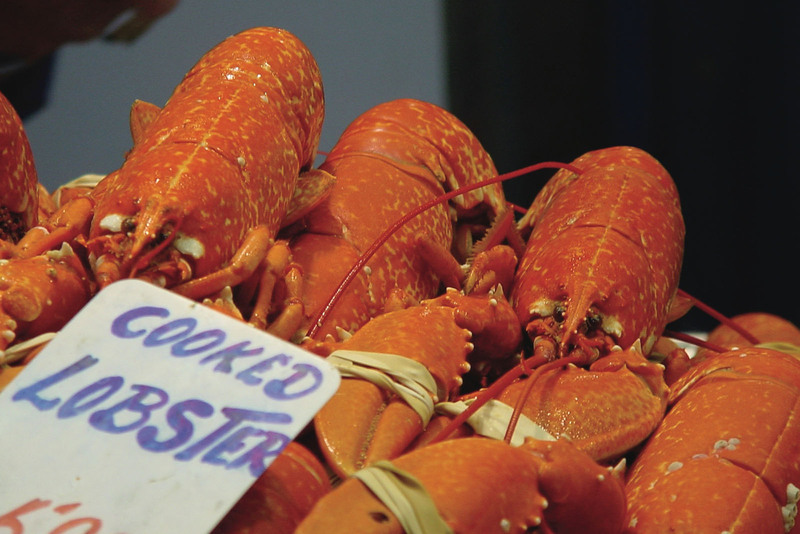 As an Ashore client, our priority is to look after you personally throughout the process. We are completely impartial and act in your best interests. We are friendly and discreet and well networked with other experienced and trusted professionals. 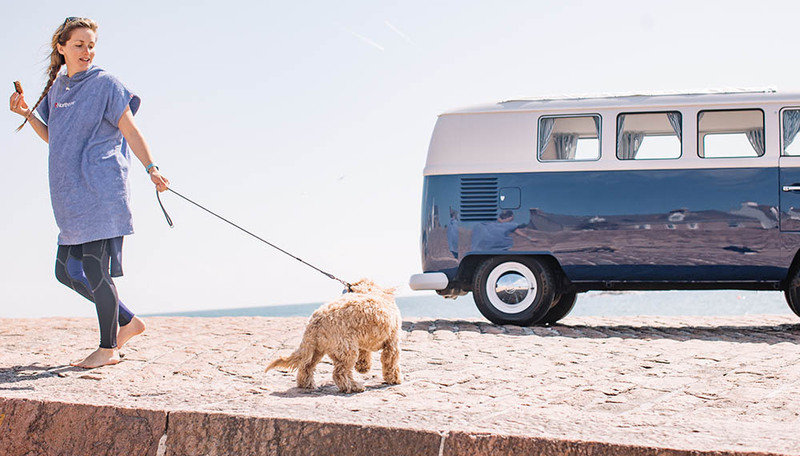 We have over nine years experience of showing the island, finding properties and helping newcomers settle in and make Jersey their home, saving time and stress. 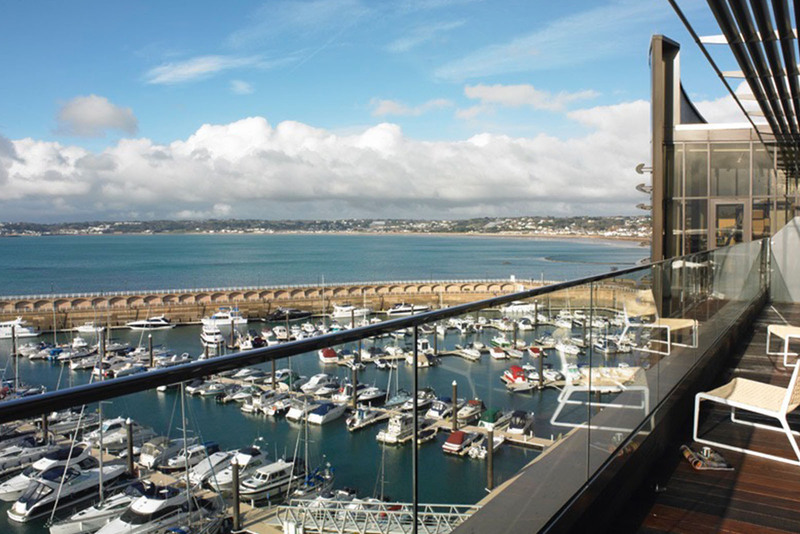 We can show you around the island, view sample properties, discuss your needs and concerns and give you valuable insight into living in Jersey and chat through any of the questions and concerns you have. All our clients who spend a day or a half day with us showing them the island, find it extremely valuable in gaining an understanding Jersey and what it has to offer them. We can meet you at the airport or pick you up from your hotel and fit around your plans. We work with all Jersey’s real estate agents and with some private vendors whose homes aren’t on the market, so we have access to all available properties in Jersey. We listen closely to what you are looking for, give you information on the local market and then select houses based on your criteria. Ahead of your visit, we can pre-view properties on your behalf and send you truthful photos and a video tour, along with our objective appraisal of each property. Together, we then compile a relevant shortlist of properties for you to view when you visit the island, so you aren’t wasting your time visiting inappropriate places that are never going to be right. Once you have found a property, we liaise and negotiate on your behalf and then make all the necessary arrangements for you to move in when you take up residency. Unlike estate agents, we aren’t trying to sell you a house. Our job is to find the right home for you. We understand how important the move is on your children. Finding a new school or nursery will be among your priorities. 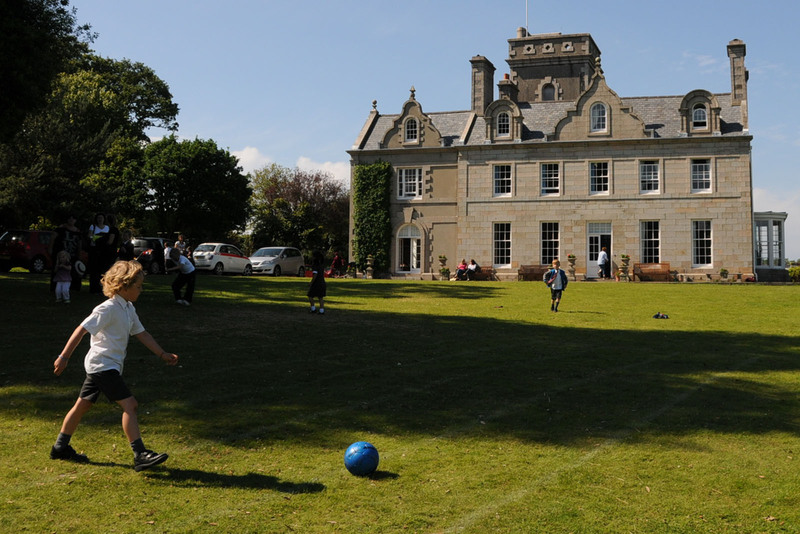 With a thorough understanding of education in Jersey and the positioning of each school, we can give you all the information so that you can make an informed decision about what is best for your children. We have good relationships with head teachers and can take you through the whole process. Once places have been secured, we can help get your kids kitted out with uniform and everything they need to feel confident on their important first day. We will explain how the healthcare system works in Jersey and recommend doctors and dentists, near your new home, so you can choose one that is right for you. Our aim is to help you get all of this wrapped up so you can start enjoying your new life in Jersey. Whether you are looking for a nanny, housekeeper, gardener, cleaner or babysitter, we have a proven track record finding the right help for your household. We take a full brief from you, do the search and selection, initial interviewing to help you with the process. We assist with employment contracts and the formalities of taking on people.